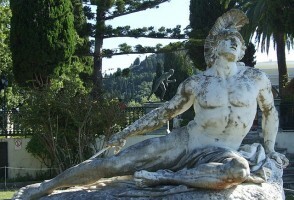 Achilles was infallible except for the small injury to his heel that killed him. 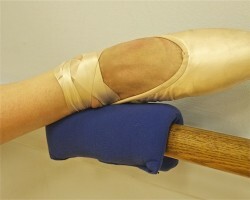 Dancers, too, are prone to injury and stress of the Achilles tendon if they don’t do a few important things. Achilles tendonitis is the big one but it doesn’t have to be forever. 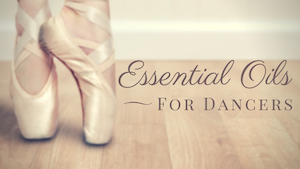 Dancers must take great care and follow the proper steps to prevent flare-ups and further injury.